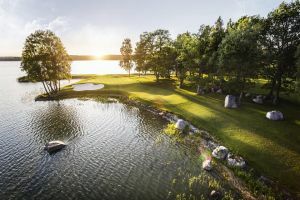 The Österåkers Golfklubb is a 18-hole representative golf complex, which offers golf to all categories of golfers. 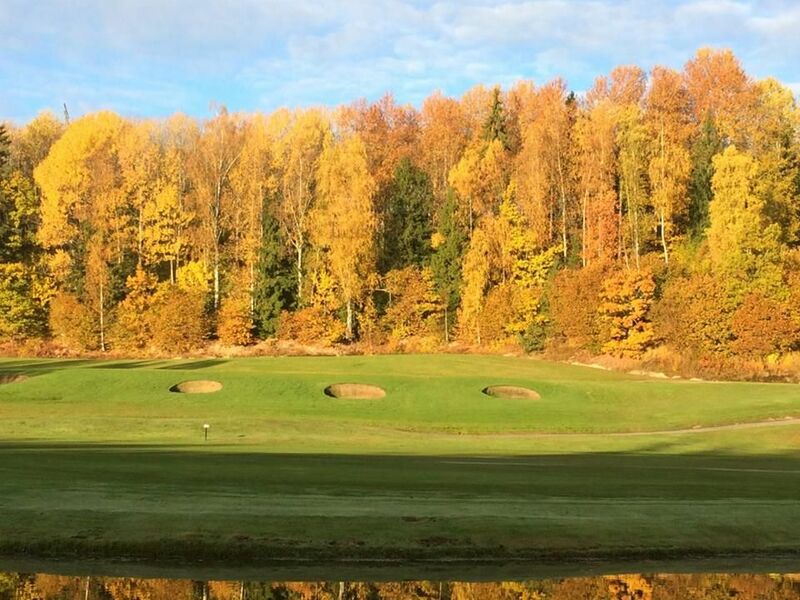 At this course you have the Österåkers Golf Club and Hagby Golfklubb. 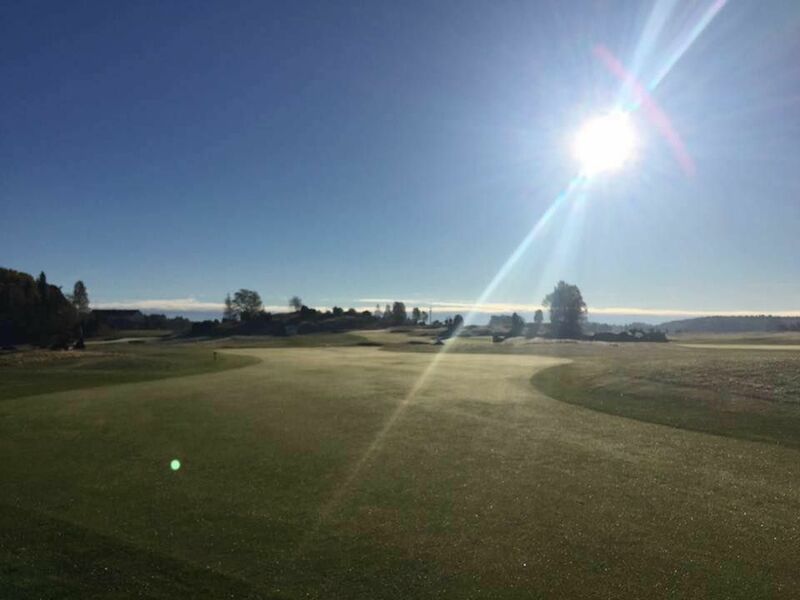 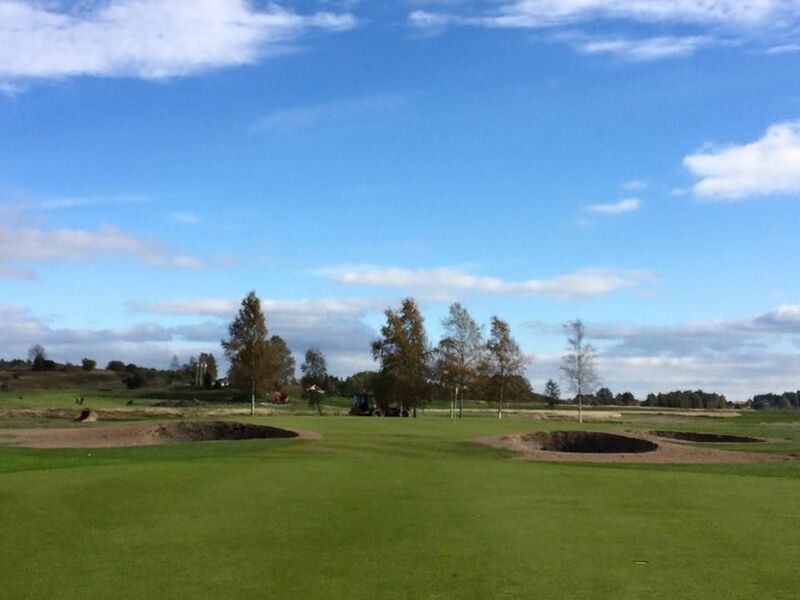 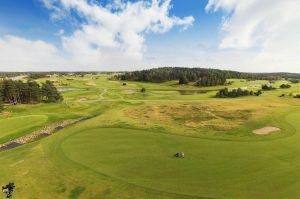 Österåkers Club has two 18-hole courses and Hagby Golf has a 9-hole pay-and-play Path-class. 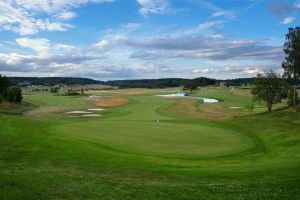 A modern golf course is not just golf holes but also as two driving ranges, five practice greens, two areas to train with own balls and also a modern gym. 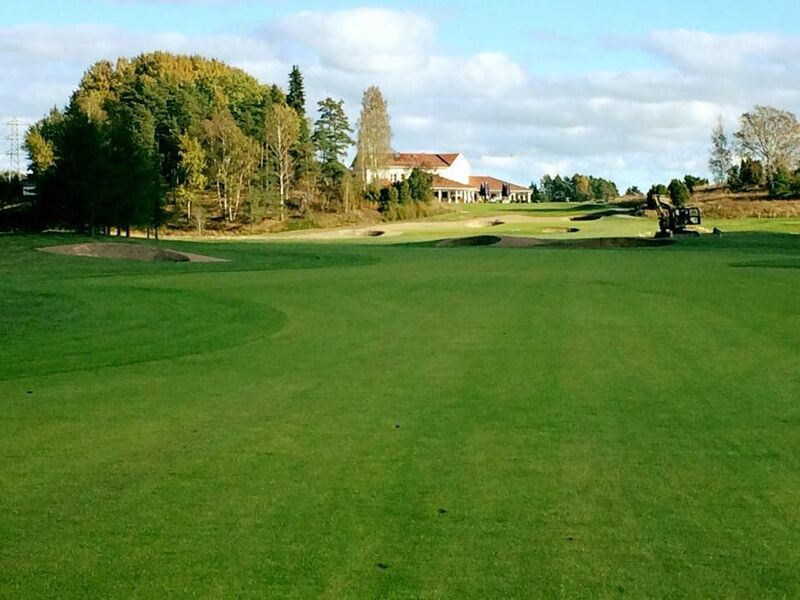 Österåkers Club has in the past years become known for its incredibly fine work with junior and Elite issues. 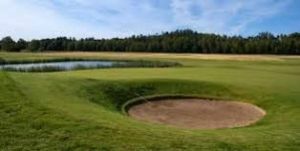 Österåkers Golfklubb - Västerled is not yet in our pool of Golf Courses for orders.